Once again, in the interests of not wasting everyone’s time (your sitemaster’s included), we recommend a look at the recent reports on some 20+ presentations given at the recent meeting of the European Society for Oncologic Urology (ESOU). Our friends at UroToday were in Amsterdam monitoring all presentations being given at that meeting, and if you click here, you will find links to all 23 prostate cancer-specific reports from that meeting. This was actually the 15th annual meeting of the ESOU. 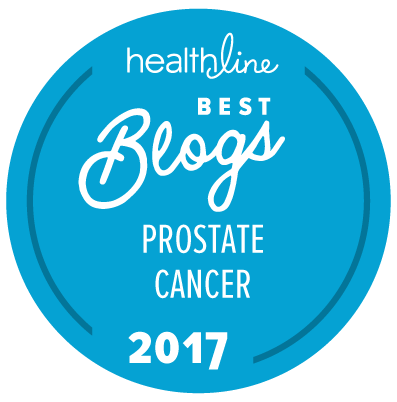 You can get a brief summary of the prostate cancer-specific sessions if you just click here. To be able to read the more detailed summaries on the UroToday web site, you will need to register to access that site, but there is no cost involved.